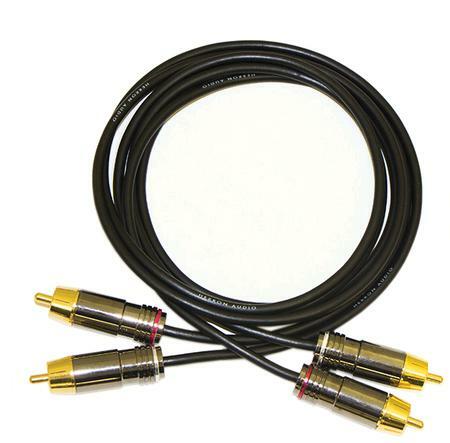 The accuracy of Herron Audio interconnect cables is a good match for Herron Audio equipment. The small diameter yet rugged configuration of this cable impedes electrical and mechanical resonances and conveys a natural uncolored musical presentation. They are neutral and deliver a precise sense of timing while offering excellent noise immunity. The full spectrum, from the most intricate to the most bold musical passages, is communicated with integrity and ease. Herron Audio Interconnects are true to the timbre and emotion of the original musical performance.